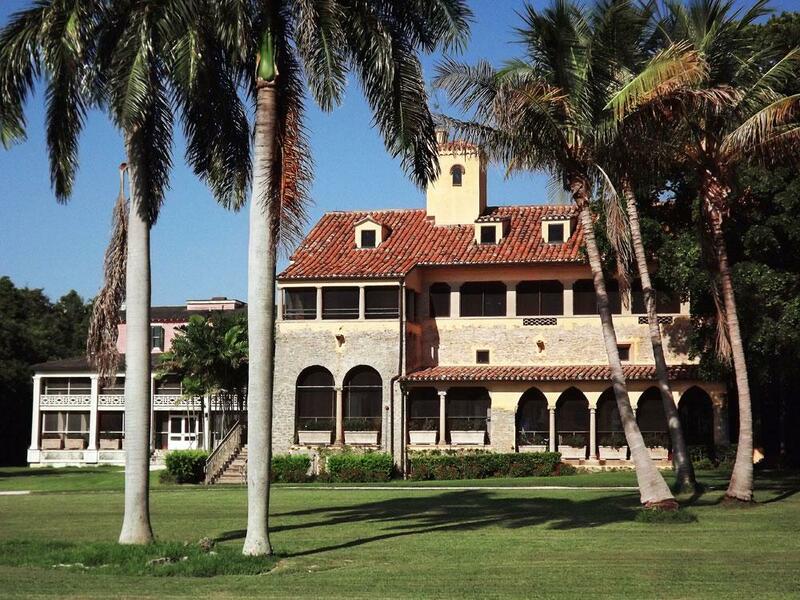 This 444-acre environmental, archaeological and historical preserve is located along the edge of Biscayne Bay. The Estate has diverse activities for the whole family to enjoy. MIAMI TEMPTATIONS OFFER: During Miami Attraction & Museum Months this April and May, enjoy BOGO admission. Must present this coupon to receive offer. Valid for general admission only (not valid for special programs or events).